Even online, the old rules still apply: If you want to manage it, you need to measure it. 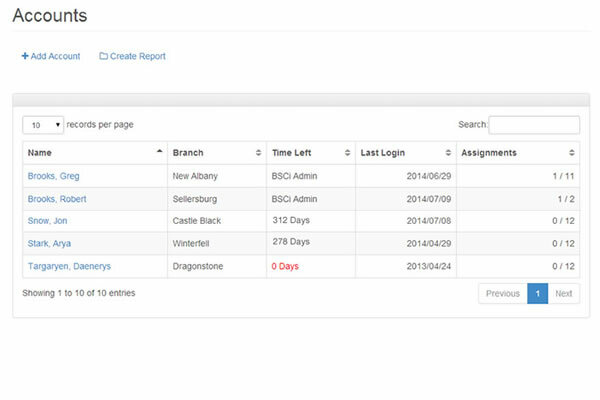 We make it easy with administrative tools that help you monitor activity, verify results, and tailor training to each employee's unique needs in just minutes each month. 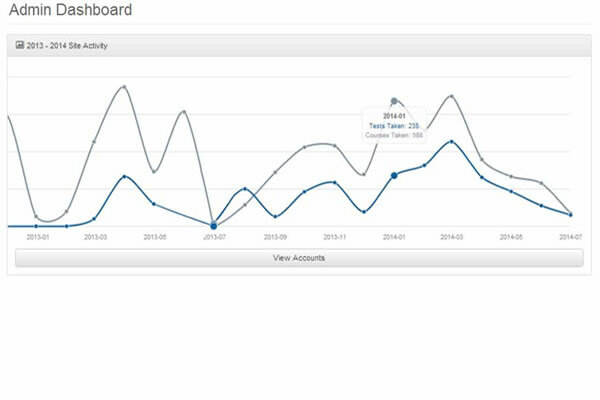 Monitor individual activity in real time. 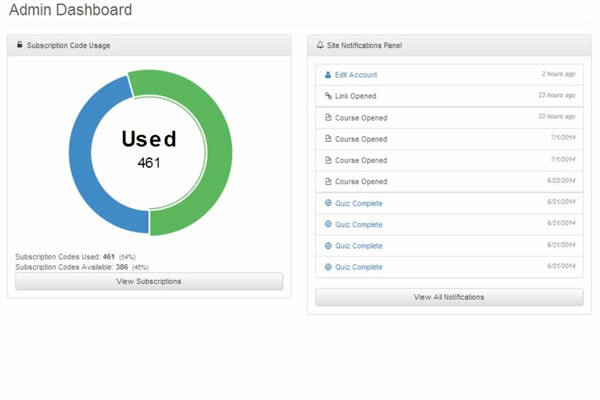 Assign courses to individual employees and track progress. 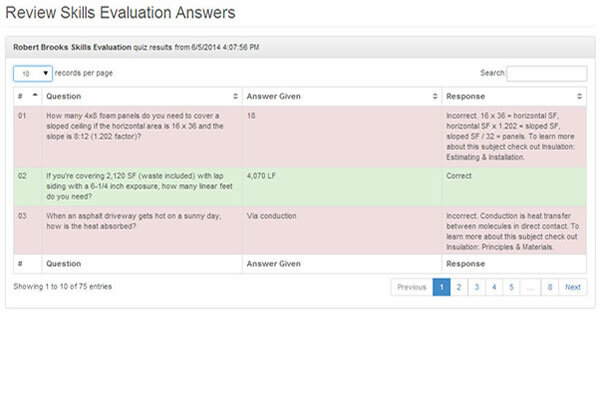 View test scores at a glance, drill down to see which questions were answered correctly. Reinforce your training goals with a customizable message your employees see each time they sign in.